Earlier this month, CFA Institute filed a letter with the SEC in response to the SEC’s request for information on standards of conduct for investment advisers and broker-dealers. As a member of both NAPFA and the CFA Institute I am proud to stand behind this call to action issued. Since 1999, our firm has upheld this standard, and for almost 20 years we have been fighting for our clients by standing up against Wall Street. It is encouraging to see the CFA Institute map out the steps the SEC should be taking to protect the investor, and hopefully this will help lead the way for more support of others who believe in fee-only advice, flat fee structures, and full transparency. Below you can read the blog written by the CFA Institute and a link to the letter filed to the SEC. 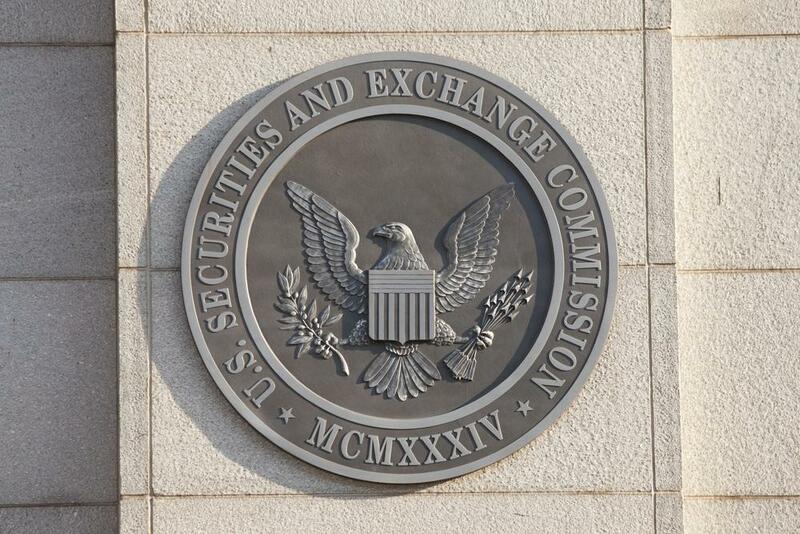 Investment advisers that are registered with the SEC operate under a fiduciary standard of care. 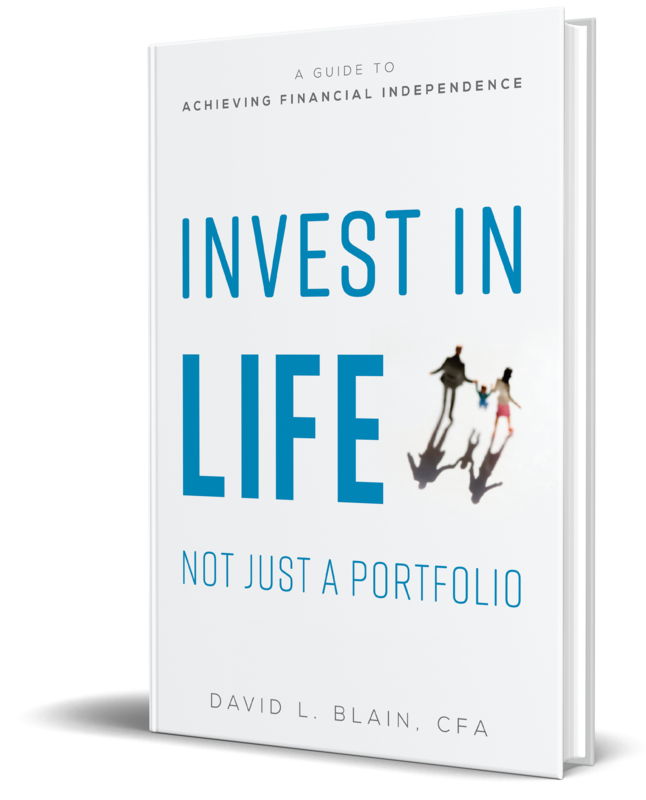 But some financial service providers who offer investment advice and refer to themselves as “financial advisors” operate under a lower standard of care. The proliferation of titles used in the industry has not only caused confusion on the part of investors, but has also allowed some to provide personalized investment advice without a commitment to put their clients’ interests first. Not only do investors lose from advice that fails to put their interests’ first, but when a lack of trust infiltrates a market, the entire industry suffers. In its letter sent to SEC Chair, Jay Clayton, and SEC Commissioners, CFA Institute urges three approaches that will clarify that only registered investment advisers can provide personalized investment advice, as well as clarify the role of broker-dealers. While the SEC works on a fiduciary duty rule-making, we believe a three-step- action plan can bridge the current gap in investor understanding about who actually puts investor interests first. First, we recommend that the SEC take a first step to clarify the definition of “investment adviser” in the Investment Advisers Act of 1940 (Advisers Act). Specifically, we believe that the definition must apply to all those who provide personalized investment advice. We also encourage the SEC to further expound upon what it believes constitutes “personalized investment advice” so as to better clarify the boundaries for advice providers. Both clarifications could easily be provided through the SEC issuing administrative guidance. This step will require all such advice providers to register under the Advisers Act and fall under a fiduciary duty standard, regardless of what the title the provider uses to refer to itself. Second, we urge the SEC to clarify that when a broker-dealer provides personalized advice to a client, it is not “incidental” to that broker’s work. Under the Advisers Act rule, a broker-dealer is not an investment adviser when it provides services that are “solely incidental” to its business as a broker-dealer and does not receive special compensation for those services. We understand that the SEC has clear legal authority to define what is “incidental” for these purposes by issuing administrative guidance. We believe that brokers rely on this “incidental” provision to provide personalized advice that exceeds what is clearly incidental. Moreover, a number of providers use titles (e.g., “financial advisor”) that imply personalized advice. Over the years, investors have continued to express confusion about what titles correlate with what standard of care. In addition to clarification, we urge the SEC and/or FINRA to increase its efforts to ensure compliance with the rules by broker-dealers. Clarifying that providing personalized investment advice, or implying such advice through the title “financial advisor” is not incidental to the work of a broker will end misplaced reliance by brokers on this section of the Advisers Act and send a clear message that brokers must come into compliance with the new guidance on personalized advice and titles. Third, we ask the SEC to require prominent, clear, consistent and ongoing disclosure to their clients that they are agents of the brokerage firm that employs them, and that they do not legally represent their clients’ interests. If these agents (registered representatives of firms) want to refer to themselves as financial advisors/advisers, we believe they should be required to register as investment advisers and abide by the applicable standard of conduct. Clear and unequivocal disclosure, when coupled with the clarifications discussed above, will play an important step in enhancing investor protections by helping investors understand the standard of care they can expect from their service providers. Investors deserve to know the standard under which advice providers operate when providing them with personalized investment advice. Yet, while recognized as a problem for years, neither the SEC nor the DOL has successfully implemented a rule to address this issue. While these two agencies continue to work on a standard applicable to both retirement and non-retirement assets, we believe much can be done through administrative guidance and without changing service provider business models. It’s time to move the needle forward.